Vallecito Lake’s longest continual real estate office, Highland Realty is devoted to community investment and has intimate insider knowledge of SW Colorado’s best kept secret. With over 90 years of collective experience in Vallecito, 40 of which in real estate, Highland Realty is the oldest year-round real estate office at Vallecito Lake. We are local, independent, family with genuine investment in their community, so you know you’re getting the most veritable insight and commitment to excellence. Highland Realty doesn’t settle by simply going through the motions, but aims to foster lasting relationships with both buyers and sellers. If you’re looking to sell your property, look no further. We strive towards providing the best value for your listing. We’re plugged in with the Durango Area Association of Realtors, meaning we connect your listing with a network of publishing sites for maximum exposure. Our partnership with 360Durango opens another avenue of extended saturation. With strategic internet marketing programs, we’re tuned for our area’s industry. We understand our region in a way unique to small, independent, real estate offices because we’re right here in it. 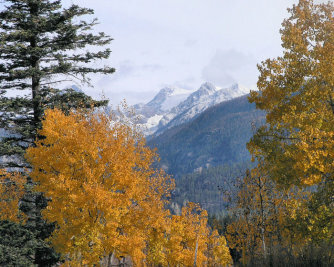 Vallecito is a special area in terms of its natural beauty, but also the building and planning codes that go along with it. Highland Realty is here to help with that. 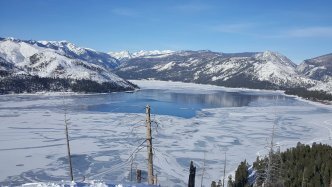 Vallecito lake enjoys classic “Colorado” winters as well as warm, languid, lake-side summers--and everything in-between! We know how to make the most of each season and can help you flourish in and enjoy each season comfortably. 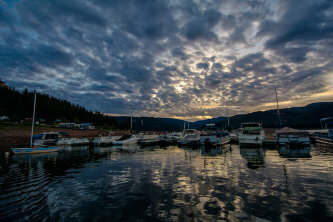 Highland Realty has connections to the most talented local contractors and service providers, working within Vallecito to help keep the community strong.